So what is this 500-year-old Purity Law and why is it such a big deal anyway? Let us tell you a little story. 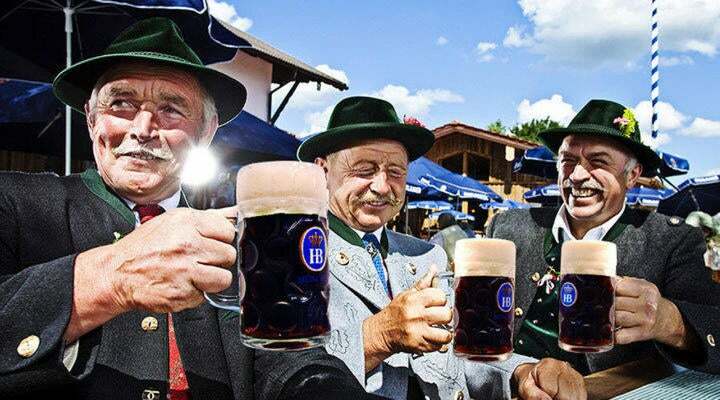 The Reinheitsgebot, otherwise known as The Purity Law, came into existance. But What About The Yeast? 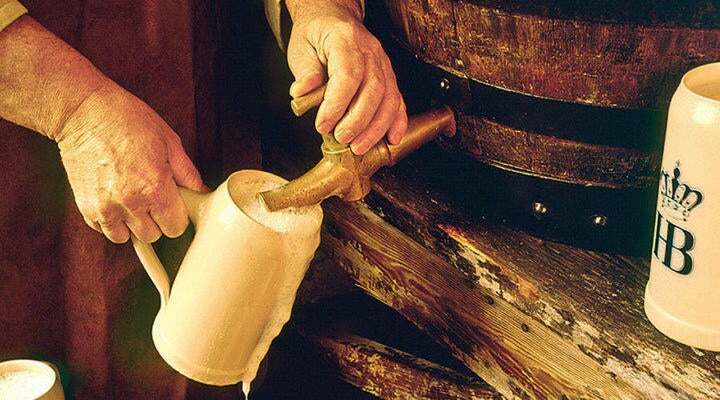 Yeast is vital to the fermentation process, but that wasn’t exactly common knowledge in the 16th century. So the people prayed that the good Lord would make the process work. 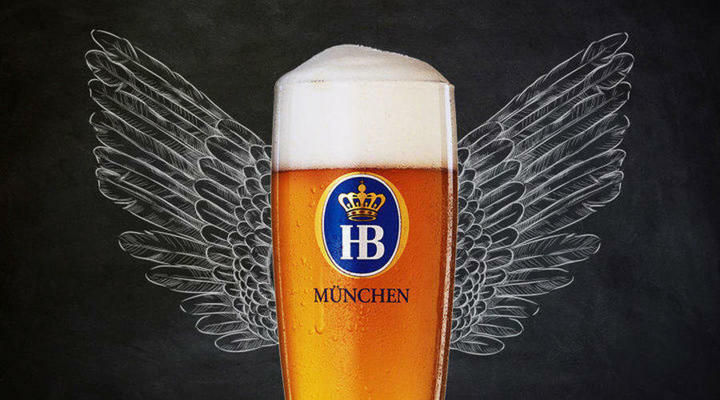 What was considered divine intervention also has a scientific explanation—the air contains yeast spores that can randomly land on beer foam, triggering the fermentation process. Who knew? For the non-praying type, there were other solutions. 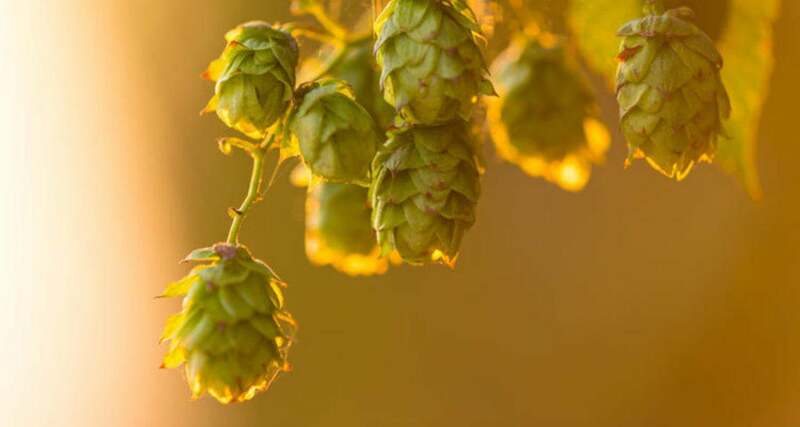 For instance, brewers like to add the remains of a previous batch that already contained yeast particles. That did the trick, even though they didn’t really understand why. Why Should You Care About The Purity Law? 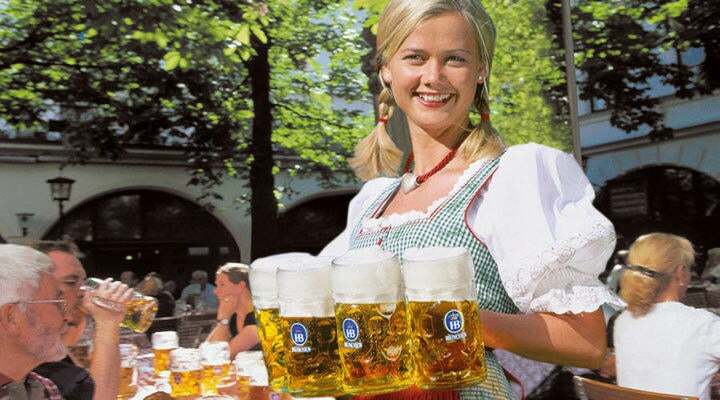 The "purity" law does not mean that beers made elsewhere are impure, but it does mean that German beer is all natural. You won’t find any chemicals, preservatives, or fake process enhancers, such as artificial enzymes or yeast nutrients, or cheap sources of starch like rice and corn. 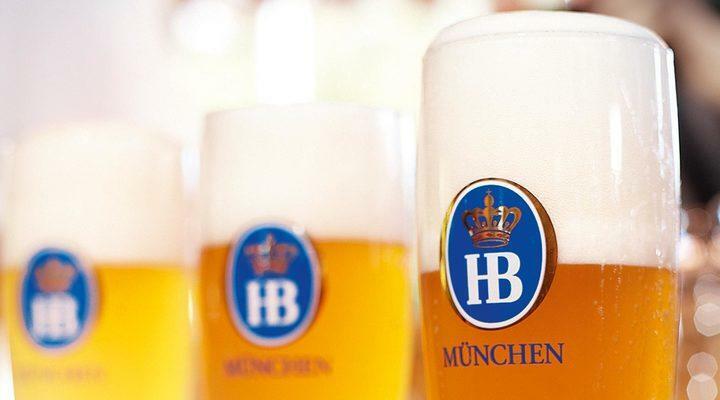 Whether it’s blond, dark, light or bold, a beer made in Germany is wholesome and delicious. Just check the label. 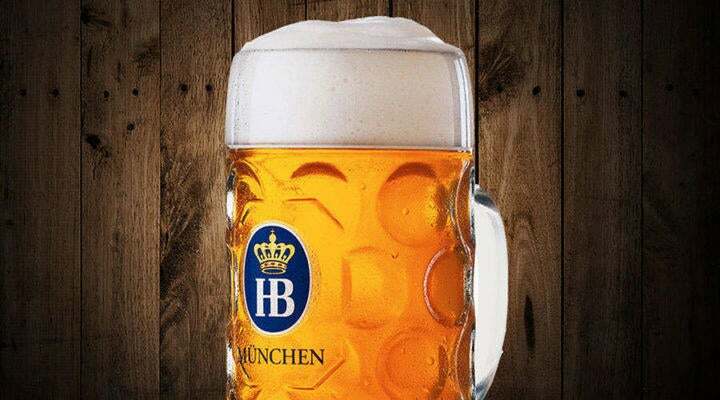 A German brew always states: "Gebraut nach dem deutschen Reinheitsgebot" or "Gebraut nach dem Bayerischen Reinheitsgebot von 1516" which translate to "Brewed according to the German Purity Law“ or "The Bavarian Purity Law of 1516“. So now that you’re armed with knowledge of the the Purity Law, you can keep it yourself and impress your friends at the next party, or you can share this post!